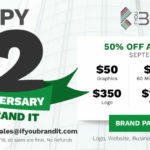 How you brand your business, services, products express who you are as a business and what makes you (the business), you! It’s important to keep the 3 C’s of branding in mind when deciding how to brand your business/services- Clarity, Consistency and Constancy. After working with the Jubilee Mosley Enterprise LLC, the owner and artist (Jubilee) tells us how grateful she was with If You Brand It and the content suggested for messaging and imaging. 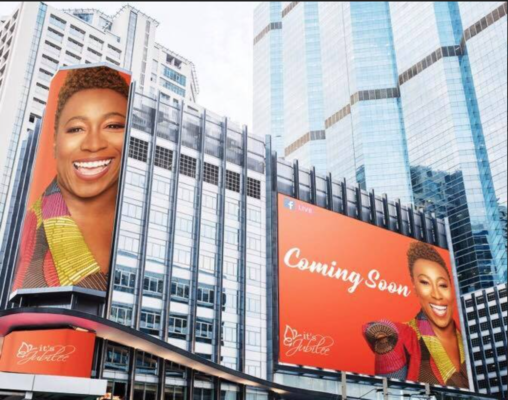 When Jubilee first stepped into If You Brand It, she was uncertain about her brand and needed guidance with rebranding and image creation, as well as in need of professional consulting. If You Brand It helped Jubilee by focusing on her businesses’ vision, image and messaging, giving her company a fresh, clear and powerful statement that better served Jubilee and her intended target audience. It also helped to increase her company’s revenue. Jubilee now understands the importance of clarity in branding herself, knowing her audience, and she appreciates well-defined business ideas. As a result, Jubilee is a more successful entrepreneur, in a more competitive business world. Jubilee is now a more inspiring and influential person to her viewers and listeners. 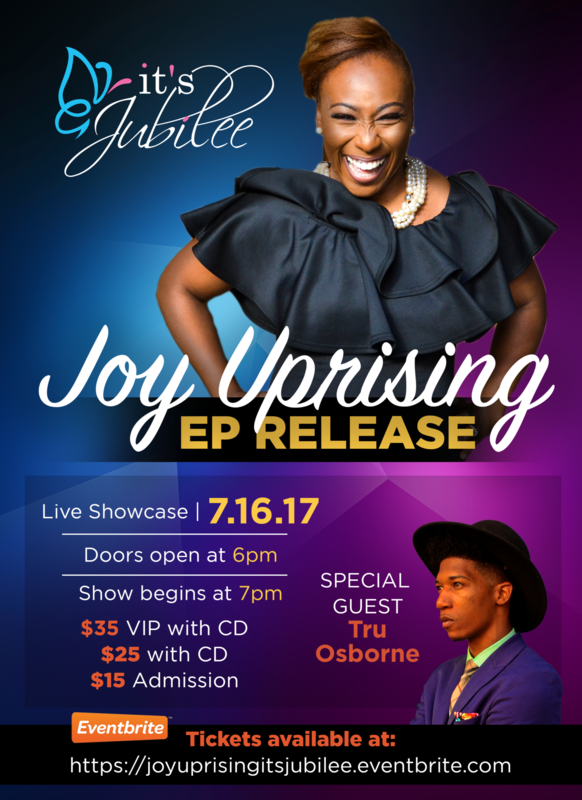 Wherever she goes, Jubilee is stopped and complimented about how her songs and caring words that are shared through her live-videos, social media and website and how her actions have inspired others to begin their own journey, starting their own business and building a greater sense of self-confidence.